Advanced surgical treatments, with minimal downtime. 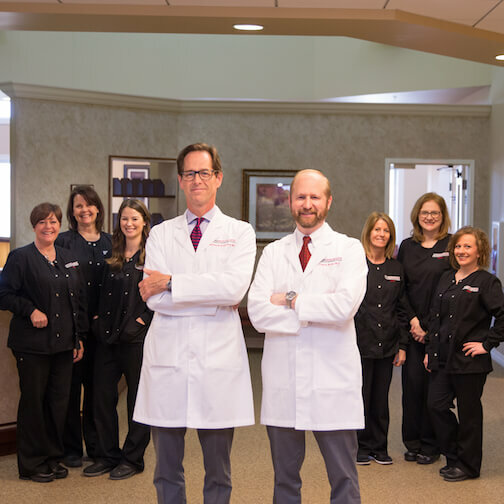 Dr. Jeffrey Richardson, Dr. Chad Brown and the DermSpecialists team have been successfully providing patients with surgical treatments for over twenty-five years. Many surgical procedures, thanks to advances in dermatologic research and technology, are now minimally invasive and safer, with less downtime needed for recovery. 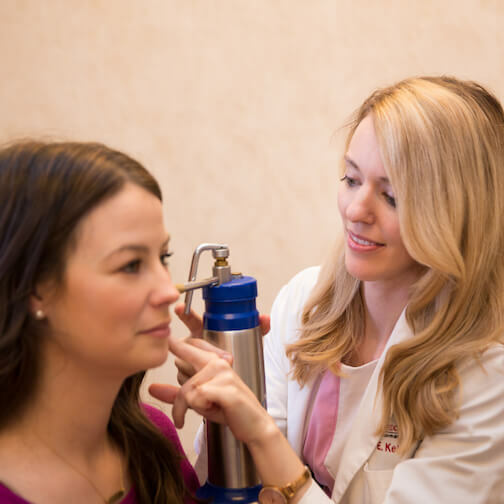 Procedures such as skin cancer treatment, biopsies, cryosurgery (freezing) of premalignant and benign lesions, skin tag and mole removal, cyst removal, and wart treatments are available at all 3 of our locations: Elizabethtown, Brandenburg, and Campbellsville. At our main office in Elizabethtown, we now offer Mohs surgery for skin cancer treatment. 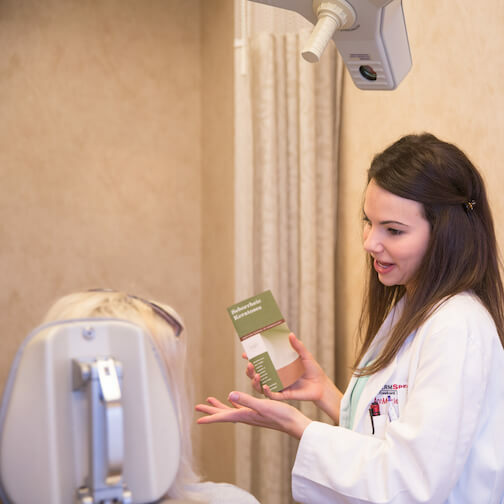 Fortunately, our patients no longer have to drive to Louisville to receive this important skin cancer procedure from a fellowship-trained Mohs surgeon.